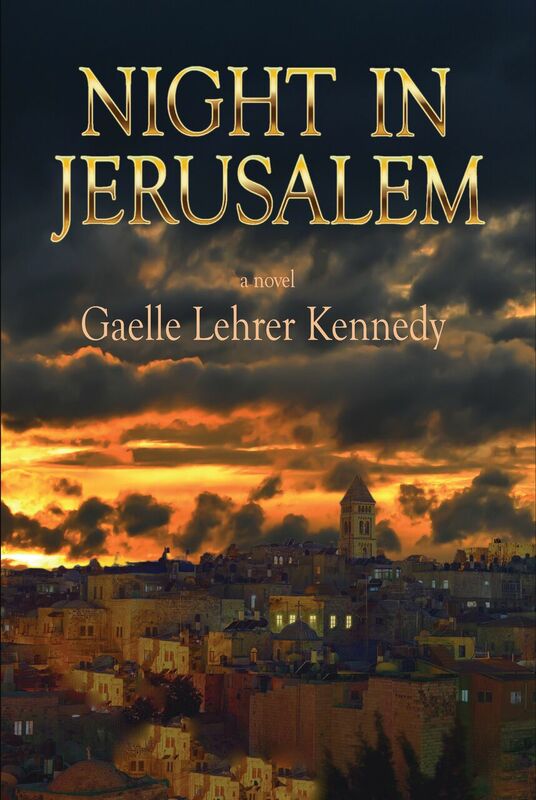 A bewitching love story that is also an extraordinary portrait of Jerusalem, its faith, spirituality, identity, and kaleidoscope of clashing beliefs, Night in Jerusalem is a novel of mystery, beauty, historical insight, and sexual passion. David Bennett is invited to Jerusalem in 1967 by his cousin who, to the alarm of his aristocratic British family, has embraced Judaism. He introduces David to his mentor, Reb Eli, a revered sage in the orthodox community. Despite his resistance to religious teaching, David becomes enthralled by the rabbi’s wisdom and compassionate presence. When David discloses a sexual problem, Reb Eli unwittingly sets off a chain of events that transforms his life and the life of the mysterious prostitute, Tamar, who, in a reprise of an ancient biblical story, leads both men to an astonishing realization. As passions rise, the Six Day War erupts, reshaping the lives of everyone caught up in it. I especially enjoy a painting of a beautiful woman by Zivanna Gojanovic which hangs in my bedroom. It’s painted on reverse glass and it resembles the paintings of Gustav Klimt, only with a luminous glow given by the glass. She has a Madonna quality about her, and a red ribbon flowing around her neck with “Love Conquers All” written on it in Latin. I don’t really need to throw out anything just now as I don’t keep anything I don’t need - that would add cement to my wings. I’m definitely at the minimalist end of the spectrum. I’m very affected by the space I am in. When I discovered feng shui it was like finding a language I had been speaking my whole life, but didn’t know anyone else spoke. I love creating my characters and their world, and getting to know them as they reveal themselves. I love living with them, and understanding what makes them do the things they do and seeing how their lives unfold. Worrying if what I’m writing is any good; feeling stuck, and not knowing what to do about it, and being alone with it. I live in Ojai, a small town set in a valley with mountains on three sides, opening to the ocean. I love its serenity and natural beauty, and the people who have gathered here – ranchers, new agers, writers, artists, Hollywood refugees - and the amazing schools. It has all the amenity of a small town, plus a vibrant community. I am drawn to water! I’d love to live by the sea, or a large body of water. I love John O’Donahue’s notion of “landscape as presence” and there are places where I feel especially alive. For example, I’m strongly attracted to Devon and Cornwall in England. Dances to her own drum. Impatient, opinionated, temperamental, and too forthright for her own good. I love Leonard Cohen, I never tire of his songs, like "I’m Your Man," "In My Secret Life," "Suzanne," "I’ll Take Berlin . . . " I also love opera, especially Puccini, and Bizet. The Pearl Fishers is my favorite. It tugs at my heart. I’ve never been a fan of hard rock and banging rhythms, and I’m pretty much allergic to country music. I’m really good at creating beautiful spaces to live in – homes for the soul. Mother Teresa, Anwar Sadat, Martin Luther King. Actually, not a L but a T. Blowhards and bullies. I loved your book!! Can’t wait for the next one. I didn’t understand what you were trying to say. The English countryside, Luxor, Jerusalem, and Big Sur. Not having her earlier in life, and not having another child. Buying my first house while on unemployment. Riding on a BMW motorcycle through Paris. Change my mind after I was sure I had done the right thing. Spend time with anyone I don’t like. 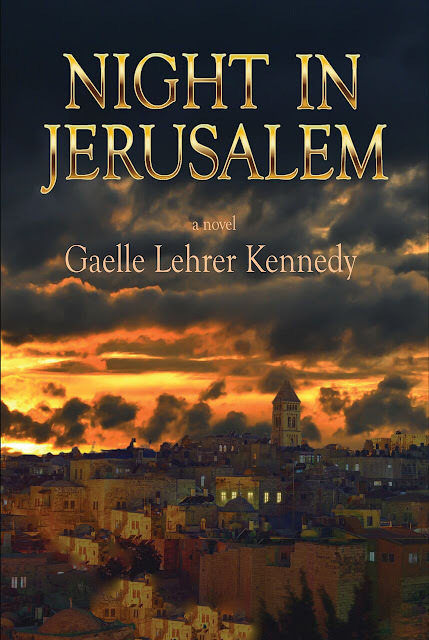 Gaelle Lehrer Kennedy lived in Israel in the 1960s, a naive twenty-year-old, hoping to find herself and her place in the world. The possibility of war was remote to her. She imagined the tensions in the region would somehow be resolved peacefully. Then, the Six Day War erupted and she experienced it firsthand in Jerusalem. She has drawn Night in Jerusalem from her experiences during that time. The historical events portrayed in the novel are accurate. The characters are based on people Gaelle knew in the city. Like her, they were struggling to make sense of their lives, responding to inherited challenges they could not escape that shaped their destiny in ways they and the entire Middle East could not have imagined. Gaelle has always been intrigued by the miraculous. How and where the soul’s journey leads and how it reveals its destiny. How two people who are destined, even under the threat of war and extinction, can find one another. 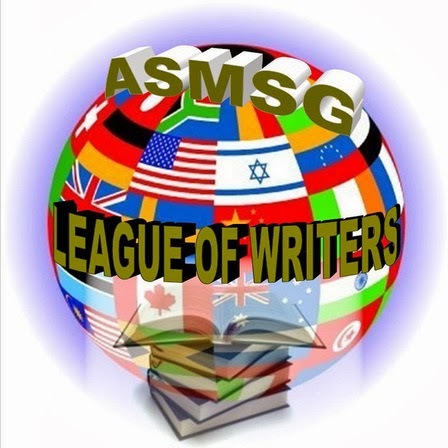 Writing this story was in part Gaelle's reliving her history in Israel, in part a mystical adventure. She is grateful that so many who have read Night In Jerusalem have experienced this as well. Christmas in Cajun Country is magical. Elaborate decorations adorn homes and businesses, and Pelican residents come together for a raucous Christmas Eve festival featuring giant bonfires on the levee that light the way up the river for Papa Noël. But this year, there’s coal in the stockings at Crozat Plantation B&B. Someone is flooding travel websites with vicious negative reviews of the B&B. The culprit may be one of the Crozats’ own holiday guests, among which is Don Baxter, a nasty businessman who’s an innkeeper’s worst nightmare. When Baxter is found stabbed to death at Doucet Plantation, where heroine Maggie Crozat works part-time, she and her entire family are considered suspects. 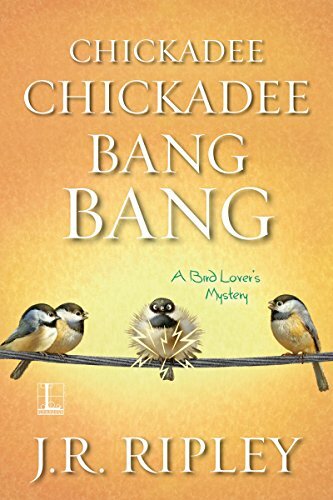 They establish alibis, but her boyfriend, Detective Bo Durand, also a suspect, remains under suspicion. With Bo sidelined during the investigation, Maggie finds herself with an unlikely ally, longtime family enemy Rufus Durand. Her sleuthing uncovers a viper’s nests of dysfunctional family dynamics, and puts her in the crosshairs of a murderer. She and Rufus must track down Don Baxter’s killer, or it will be the opposite of a Joyeux Noël for those at Crozat Plantation Bed & Breakfast. Maggie Crozat is a thirty-two-year-old artist who’s moved home to tiny Pelican, Louisiana, after attending art school and living in New York City. She helps out at her family’s plantation-turned-B&B and also works as a tour guide at a plantation that belong to her mother’s family but is now run by a non-profit foundation and open to visitors. Her artist’s eye gives her a visual acuity that the average person doesn’t possess. She can spot clue and suspicious body language that even the local law enforcement professionals might miss. Maggie, how did you first meet Ellen Byron? I was enjoying a beer and some Cajun popcorn – that’s fried crawfish - at our favorite local hangout, Junie’s Oyster Bar and Dance Hall, when she appeared and said, hey, wanna be in a mystery series? Cool! Want to dish about her? She’s smart, but pushy. Sometimes we get into a tussle when she wants me to do something I don’t want to do. But guess what? I always win in the end. Because I’ve discovered I have a unique talent for solving mysteries. I’m an artist, so I have a knack for spotting details other people don’t see. Plus, I have the great good fortune to live in a town my author likes to call “A Cajun Brigadoon,” so it’s a great setting for a mystery series. Our family B&B is a centuries old plantation that’s just beautiful. There’s a bayou in our backyard. And the food is amazing! That’s why the books I’m in include recipes – that my mother, Ninette, is famous for. I’m more of an expert microwaver. I love when I go to New Orleans and have to spend time with an incredibly snobby family in the Garden District in order to pick up clues to help solve a murder. The prodigal son of the family hits on me because of my fancy Louisiana lineage. He’s horrible, but in a funny way. Did you have a hard time convincing Ellen to write any particular scenes for you? 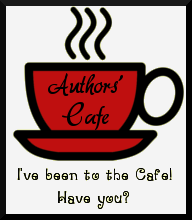 Yes – my author has a really hard time writing romantic scenes! She’s very squeamish about them. But hey, I’m dating the hottest guy in town, so there has to be at least a little romance. 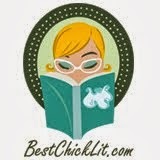 Between us, my author is kind of a prude. I love to draw and paint, particularly the magical scenery that surrounds our family’s plantation. I also love spending time with Xander, the seven-year-old son of my boyfriend, Detective Bo Durand. Xander has Asperger’s Syndrome and didn’t talk for three years. I started giving him art lessons and discovered he’s phenomenally talented. In fact, this almost puts him in danger in my new book, A Cajun Christmas Killing. Do have any secret aspirations that Ellen doesn’t know about? My dream is have a major museum purchase one of my paintings for their collection. Eat tons of my mother’s great Cajun cooking, paint or draw for a few hours, and spend the rest of the day – and night! – with my boyfriend, Bo. I have some wonderful friends, but I’d have to say my best friend is my grand-mere. She’s witty, sharp as a tack, and has a great sense of humor about herself. 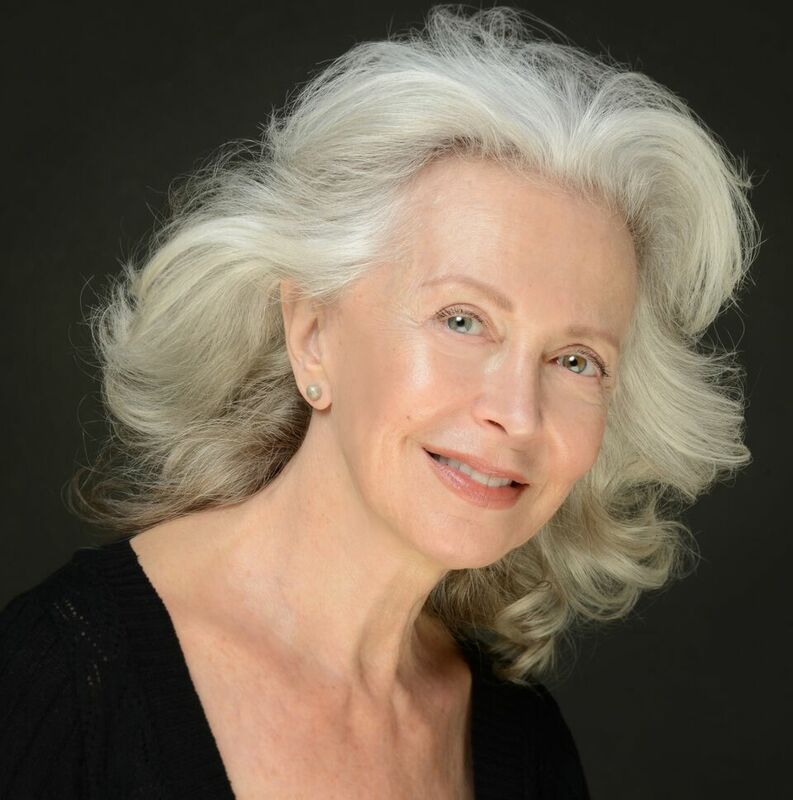 She’s also gracious and elegant in a way I can only dream of being, and so incredibly wise. What’s the best trait Ellen has given you? Spending too much time on Facebook! Pelican is a small town nestled between the Mississippi River and Bayou Beurre. Its beautiful 19th century building are adorned with intricate wrought iron balconies and surround a grassy town square with a bandstand and giant, ancient oak trees. I help entertain our B&B guests at Crozat Plantation, then go off to put on an antebellum costume and give tours at Doucet Plantation. I come home, help out some more, paint or draw, then meet Bo at Junie’s Oyster Bar and Dance Hall to try and puzzle out a solution to the latest murder. For a tiny town, Pelican has a ridiculously high murder rate. 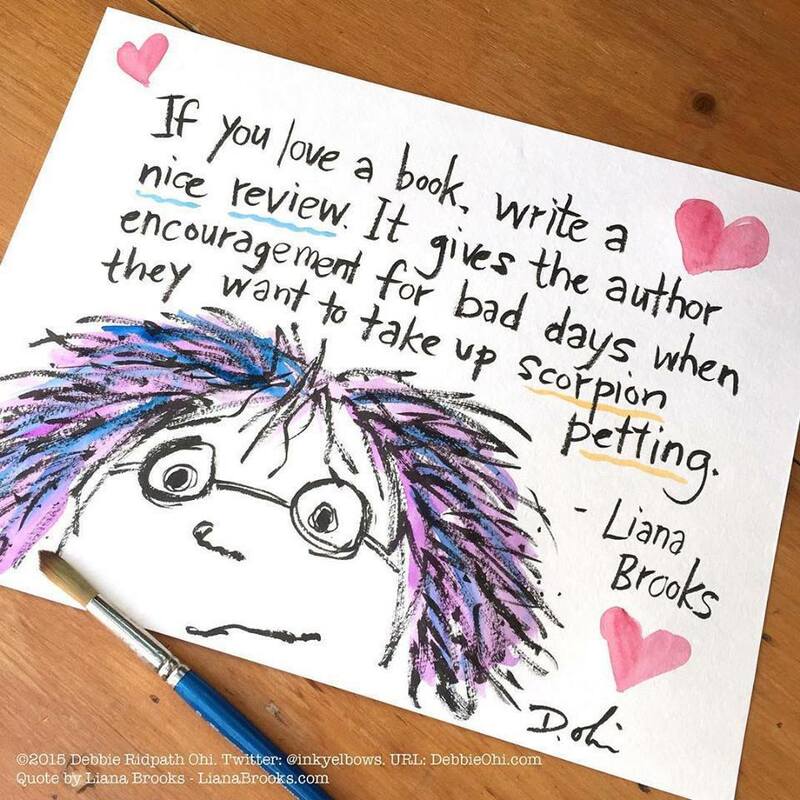 Will you encourage Ellen to write a sequel? Absolutely! 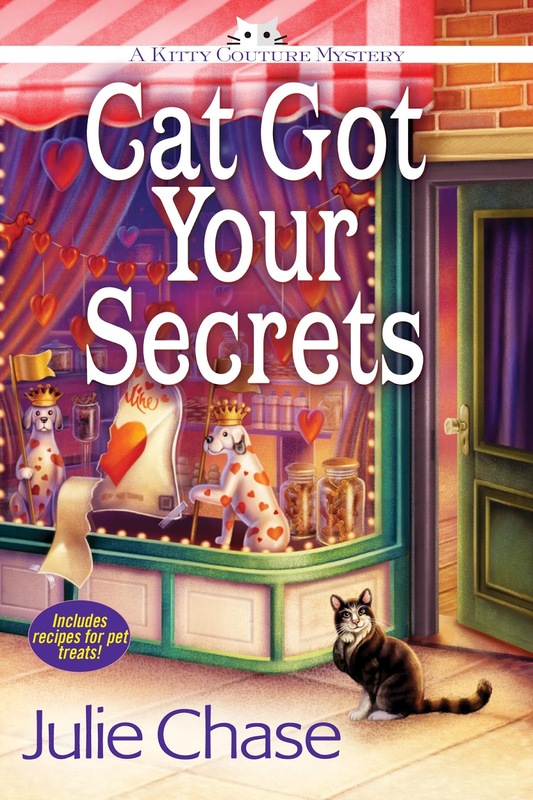 I know she’s already written a fourth book, Mardi Gras Murder. She and I both have our fingers crossed that her publisher will ask for more books in the Cajun Country Mystery series. Body on the Bayou, the second book in Ellen’s Cajun Country Mystery Series, recently won the Left Coast Crime Lefty Award for Best Humorous Mystery, and was nominated for an Agatha Award in the category of Best Contemporary Novel. 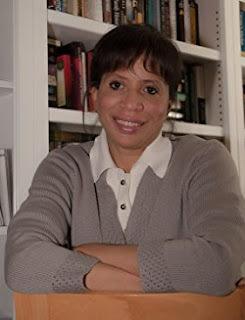 Ellen's debut novel in the series, Plantation Shudders, was nominated for Agatha, Lefty, and Daphne awards, and made the USA Today Bestseller list. 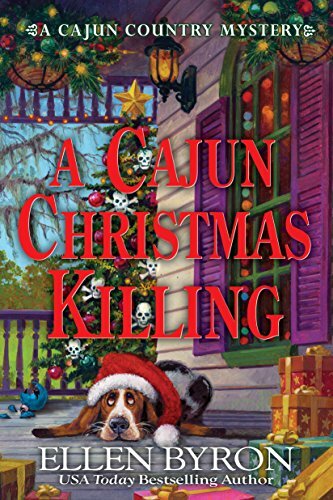 Book three, A Cajun Christmas Killing, launches October 10th. TV credits include Wings, Just Shoot Me, Fairly OddParents, and many pilots. 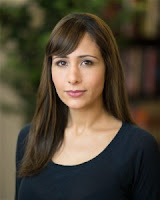 She’s also an award-winning playwright and journalist. Ellen lives in Studio City with her husband, daughter, and two spoiled rescue dogs. 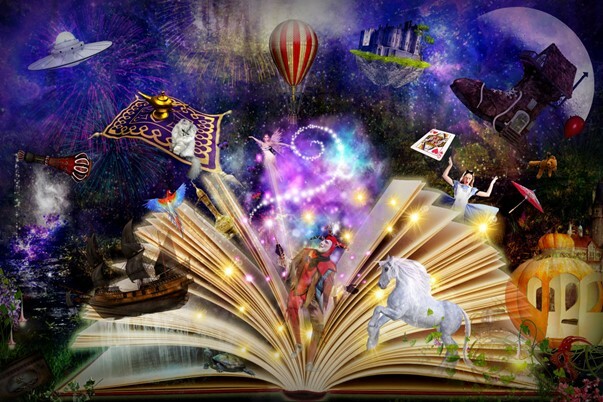 The mind of an author is a vast and busy place. 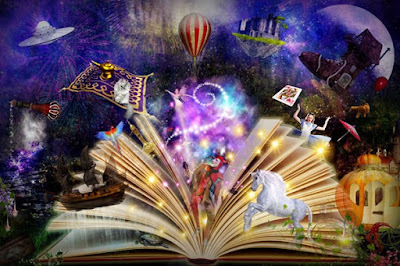 There are innumerable stories floating in pieces and strips, collaged with memories, ponderings and opinions waiting to be said. Many of us are introverts, meaning that we gain energy from being alone and give our energy to others when we are not. So, sometimes we’re smiling silently and dreaming of valiantly slaying a dragon. An hour later, we are probably just thinking of our beds. 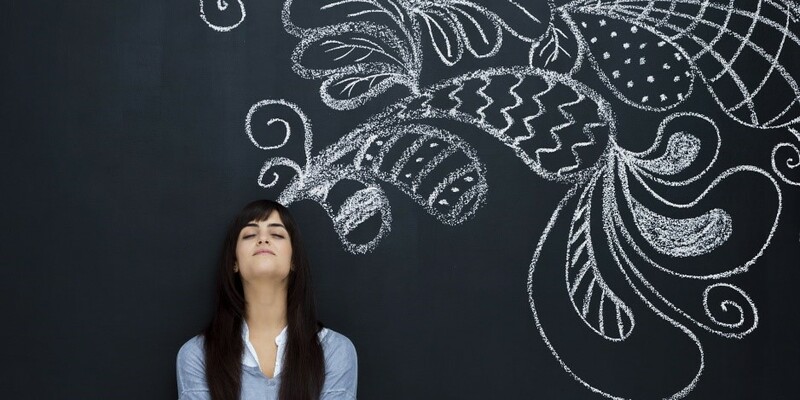 When you hear writers complain of “writer’s block,” don’t be mistaken. 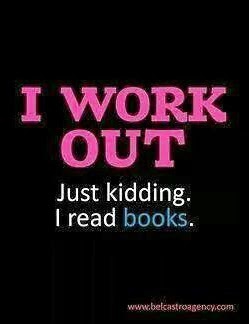 There’s never a dull moment in a writer’s mind. It’s just that, occasionally, we’re in need of a story idea that will stand up to the industry’s scrutinizing glare. It doesn’t mean our minds are idle. Our minds are never idle. It may simply be that the things spinning round in there aren’t up to publication standards. Interesting? Absolutely. Salable? Not so much. I probably speak for myself here, but I’m also usually thinking about my next cup of coffee, wine or snack. 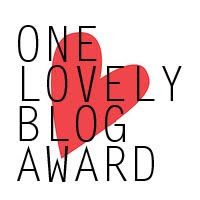 Finally, in every author’s mind is the dream of one day “making it.” Feeling validated for our efforts, our lost sleep, neglected families and housework. One day, we all want to be that writer whose book is tucked under the arm of someone passing on the street or in the hands of a reader, whose attention is far too rapt in our words to know that we are standing obnoxiously in front of them taking a selfie to share with our friends because THAT is my book and I created it from nothing but my harried thoughts. 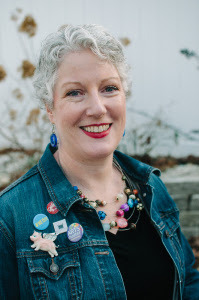 When Sully Sullivan’s life imploded she left behind her job on the police force and her unfaithful husband to plunge herself into her new life as the General Manager of her hometown theater, the Cliffside Theater Company. For five years she’s balanced budgets instead of the scales of justice, and kept the Cliffside running alongside its mercurial Artistic Director. 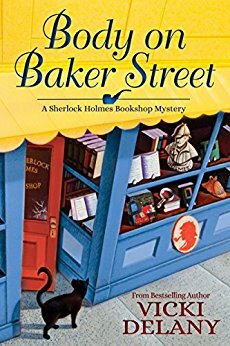 But when her best friend is arrested for killing his father, the very powerful Peter Whitehall, no one is looking for another suspect. So, in between keeping A Christmas Carol on budget and Scrooge sober, Sully dusts off her investigative skills to find a killer. Sully’s lives officially collide when her ex-husband may be on the list of potential suspects, and she is forced to finally confront her past in order to save her present, and protect her future. Background noise (currently, Midsomer Murders), laptop computer, pillows on the couch. Allowing characters to come to life, creating a puzzle, getting in the zone of creating. Things you hate about writing: Getting that first draft done is like slogging hip deep through Jell-O. I live in a city, and I love being able to get anywhere and get anything walking. Crowded trains on my commute. Cheese, wine, chocolate, good bread. The ocean at high tide. The ocean at low tide. Really spicy salsa with onions. Congratulations on your book! (Works even if you didn’t like it). Any airport where I’ve missed my connection. Climbing into the Great Pyramid (though I did go into a few tombs). J.A. 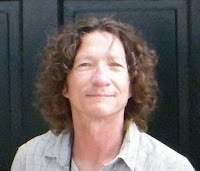 Hennrikus writes the Theater Cop series for Midnight Ink. 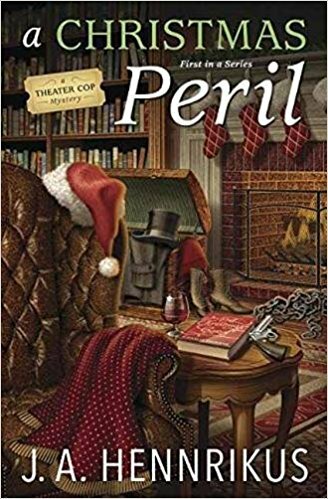 The debut of the series, A Christmas Peril, will be released on September 8. 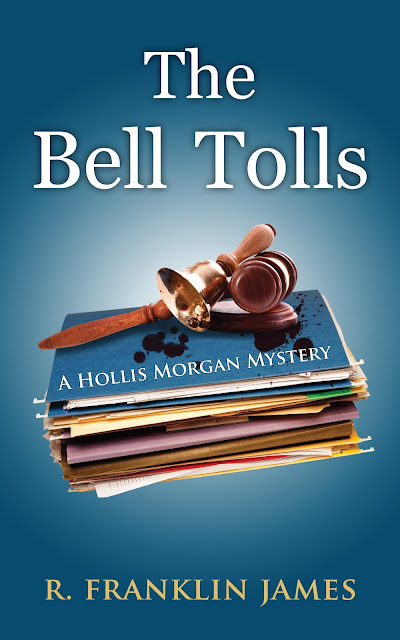 As Julianne Holmes, she writes the Agatha nominated Clock Shop Mysteries for Berkley Prime Crime. The third in the series, Chime and Punishment was released on August 1, 2017. 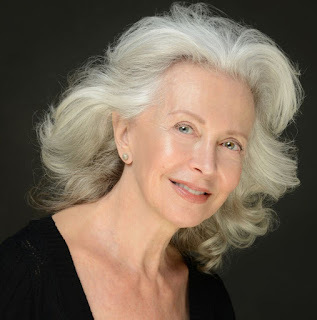 She has short stories in three Level Best anthologies, Thin Ice, Dead Calm and Blood Moon. 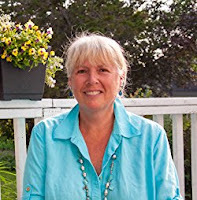 She is on the board of Sisters in Crime, and is a member of MWA and Sisters in Crime New England. 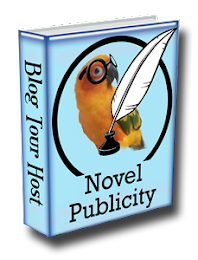 She blogs with the Wicked Cozy Authors and Killer Characters. Sometimes the truth is darker than fiction. Liza Cole has thirty days to write the thriller that could put her back on the bestseller list. Her tight deadline is further complicated by fertility treatments and a distracted husband that is struggling to keep his firm afloat after the unexplained disappearance of his law partner and friend, Nick. 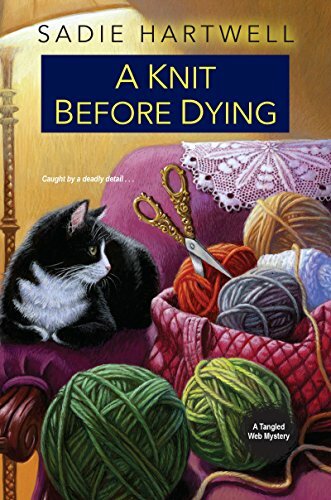 Stressed both professionally and personally, Liza escapes into writing her latest heroine, Beth—a new mother who suspects her husband of cheating. Angry and betrayed, Beth sets out to catch him in the act and ends up tossing the body of her husband’s mistress into the East River. Then the lines between fiction and reality begin to blur. Nick’s body is dragged from the same river and Liza’s husband is arrested for his murder. Before her deadline is up, Liza will have to face up to the truths about those closest to her, including herself. If she doesn’t, the final page of her heroine’s story could be the end of her own. Suspense novels, Spotify, my piano, and my pooch. An Internet-connected laptop with Word. Also, coffee. Creating characters, imagining, plotting, inventing, forming pretty sentences. Rediscovering words. Pretty much everything. I even enjoy rewriting. My family is close, my neighbors are awesome, and I love my house. A knock-off designer dress from an online company. Serves me right. Creative, empathetic, driven, fun-loving, talkative, inquisitive. Salmon, swordfish, halibut . . . I can’t visit aquariums without getting hungry. Fiona Apple Extraordinary Machine. Whole album. I think Kidz bop is a genius concept, but there’s only so much an adult can stand. It’s a tie: water with lemon and Educated Guess Cabernet. Speak fluent French or Spanish. Any cause that helps people. It’s only a mile. Arachnida. The entire invertebrate class. 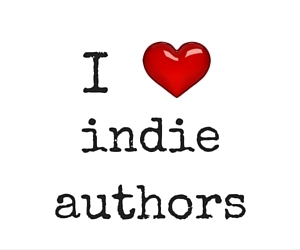 I liked (insert anything here) about your book. I meant to read your book, but I’ve been really into this reality television show. Suspense with magical realism a close second and Russian literature third. Write, sing, play piano, hang out with my kids and husband. 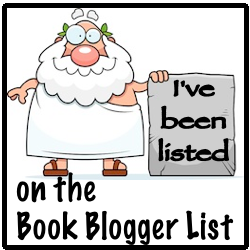 Ghostwriting any prominent business person’s business book/memoir—with a few key exceptions. My family, which includes my dog. Writing. Singing. Playing Piano. Dancing. Elementary school drop off and pick up lanes. 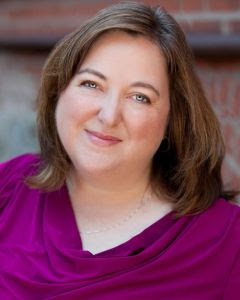 Cate Holahan is the acclaimed author of thrillers The Widower's Wife (Crooked Lane Books, Aug. 2016) and Dark Turns (Crooked Lane Books, Nov. 2015). The former was named one of Kirkus' Best Books of 2016. 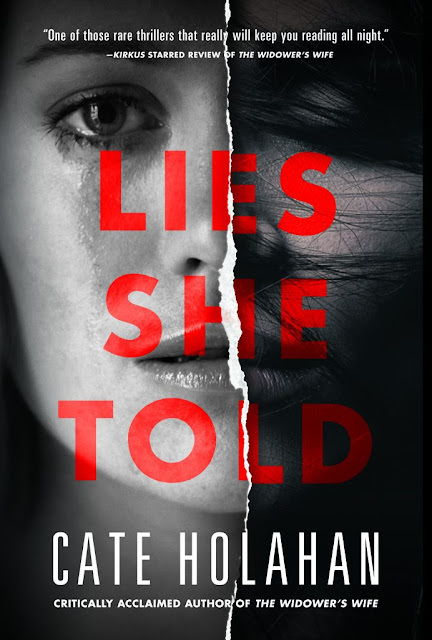 Her third novel, Lies She Told, was published by Crooked Lane Books on September 12. In her former life, she was an award-winning print journalist. She has written for BusinessWeek, The Boston Globe, and The Record Newspaper, among other outlets. She was also the lead singer of an original rock band that she regularly threatens to reunite. She lives in New Jersey with her husband, two daughters, ages 7 and 5, and dog. Magnolia O'Malley--Maggie to everyone but her father--is a feisty 25-year-old on the brink of a new career. After losing her mother to cancer, Maggie vowed to help eradicate disease through her work as a pharmaceutical researcher. Her first real job at Rxcellance will help her do that, as well as move on from the past. She just has to get over her new-girl jitters. And whatever weirdness is going on with her phone. I say it like a prayer, an incantation against the darkness that creeps toward me like the encroaching dusk. As if my words, what I want, will have any effect. Not the phantom calendar reminders. Not the mysterious deaths. I’ve become used to those, fear and horror blunted with time and exposure, as if I’ve gone to desensitization therapy to overcome a phobia of spiders or small spaces. No. This is something new. Something terrible. Something personal. Not that what was happening before wasn’t terrible and personal. I was simply able to compartmentalize it. Remove a part of myself so I felt as if I were studying the events of the past few weeks through my microscope. Now there’s no compartmentalizing, no playing the scientist to assess and react dispassionately. I’m being watched. Followed. Stalked. My body seemed to know before my mind. I’d be washing the dinner dishes—or dish, since there’s only me—and suddenly my arms would erupt in gooseflesh, a chill scuttling up my neck and into my hair, sending pinpricks of adrenaline through my scalp. I’d spin around, eyes hungrily searching the (supposed) empty room behind me, the (typically) vacant yard through my kitchen window only to find the riotous pattern of my secondhand couch and my pinched, hunted reflection in the glass. Nobody. Nothing. My personal emergency broadcast system failing me. Now my body once again raises the alarm. This time the flags go up in response to something external, something tangible: a whisper of footsteps outside my door. The sound is obvious in its subtly, a sneaky, secret sort of sound meant to conceal. To fool. 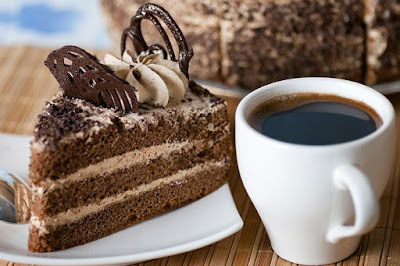 Or maybe to tempt. And I am tempted. Curiosity is part of what brought me to science. So is courage to confront the unknown. I tilt my head, angle my neck, straining to hear the sly schussing steps outside my door. A patient silence fills the void. I move the laptop from my knees and rise from the bed, abandoning my home workstation. It’s three steps to the living area, another seven to the door. I know. I counted every one of them while lugging heavy cardboard boxes on moving day. I take my own quiet steps toward the door—one, two, three—bare feet padding across threadbare carpet, blood a rushing torrent in my ears. I peer through the peephole, the sharp tang of freshly painted wood in my nose. The shadowed porch is as vacant as the silence. I’ll just take a quick look outside to assure myself that nothing’s there. That no one’s hiding. To see a cat slinking across the porch and laugh at myself for this nonsense. After all, there’s a chance these feelings are a product of my imagination, symptoms of overwrought nerves and overly enthusiastic adrenal glands. I’ve been under a considerable amount of stress lately. I put a shaking hand to the knob and turn, relief diluting the fear that’s begun puddling in my veins. I’m inches away from at least one answer. One way or another, I’ll know what’s on the other side of my door. Ensconced in a hulking steel monolith, Rxcellance loomed over its neighbors like an officious landlord. A spinoff of Dulton Pharmaceuticals, Rxcellance played Apple to Pfizer’s IBM. Small. Agile. Innovative. With one miracle drug under its belt and rumors of more in the queue, Rxcellance was on the tipping point of greatness. Whispers of an IPO, once met with derisive snorts, had risen to the unmistakable rumble of the inevitable. PROTOCOL 13 Rxcellance was going to be big, and Maggie was going to be a part of it. Maggie parked and checked her teeth in the rearview mirror. That poppy seed bagel had been a mistake. Maggie took a tiny flathead screwdriver from the glove box and gently wedged it between the seed and her right canine tooth. The poppy seed went flying. She grinned to the mirror in satisfaction. And Pop wonders why I’m single. Maggie climbed out of the car and examined the hood. No damage from the jerk who’d assaulted her vehicle. She rubbed the fender. “My faithful chariot,” she whispered. The 1960 Studebaker was cherried out. Custard exterior, crimson interior. Original everything, including three-on-the-tree manual transmission. Maggie and her dad had restored it the summer she turned twelve. The summer cancer had planted a flag in her mother’s liver and colonized her body until there was no room for a heartbeat. She clicked across the parking lot, rode the elevator to the third floor and deposited herself in a cubicle covered in a tan fuzzy fabric that rivaled particle board for shade and luster. Her stomach had gone back to churning. A metallic taste had seeped into her mouth, replacing the bitter taste of bile. Either her adrenaline was still in overdrive, or she was on the brink of a serious illness. Maggie resisted the temptation to palpate her glands, which she was sure were swollen. She figured she was coming down with something because of the stress of the morning. Like the flu. Or the bubonic plague. 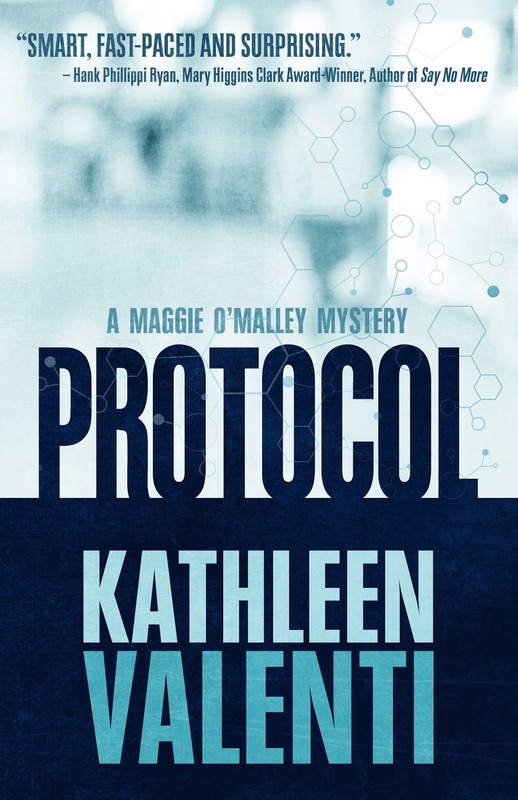 Kathleen Valenti is the author of Protocol, the story of freshly minted college graduate Maggie O’Malley who embarks on a pharmaceutical career fueled by professional ambition and a desire to escape the past. Yet on her very first day of work, Maggie’s pulled into a world of uncertainty as reminders appear on her phone for meetings she’s never scheduled with people she’s never met. People who end up dead. 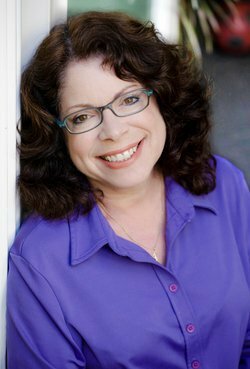 When Kathleen isn’t writing page-turning mysteries that combine humor and suspense, she works as a nationally award-winning advertising copywriter. She lives in Oregon with her family where she pretends to enjoy running. Protocol is her debut novel and the first of the Maggie O’Malley mystery series.